We are part of something bigger. Join us. 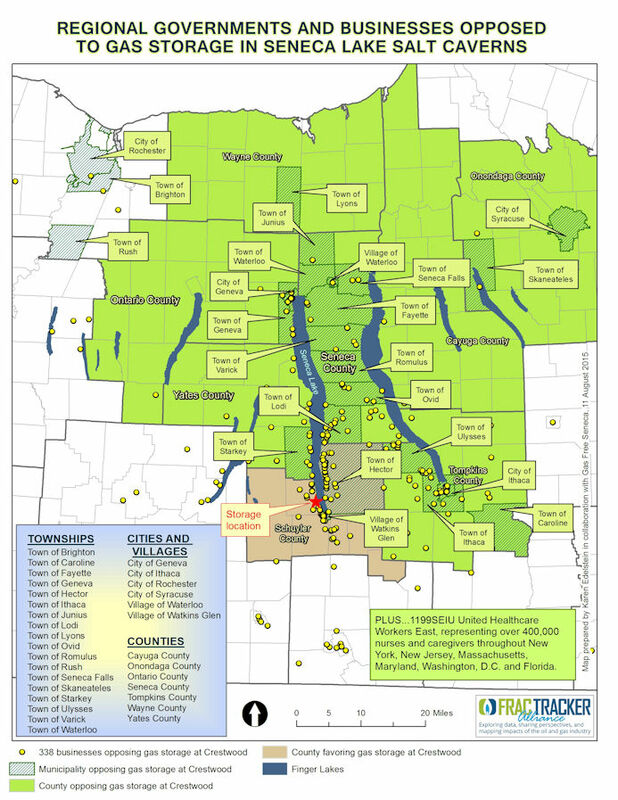 The Finger Lakes Wine Business Coalition is part of a movement in the Finger Lakes that opposes the gas storage facilities throughout the Finger Lakes, and promote the use of renewable energy by local businesses. Municipalities, organizations, and businesses representing hundreds of thousands of New Yorkers oppose the gas storage facility proposed at Seneca Lake. Please contact Governor Cuomo, Senator Gillibrand, Senator Schumer, and Congressman Tom Reed and share your opposition too! Add your business to our growing list of wine and agrotourism businesses opposing gas storage.